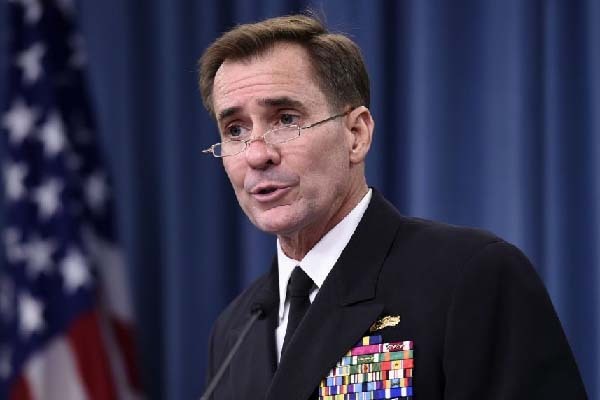 freedom of assembly, expression and the right of peaceful protest, Spokesman John Kirby said at a news briefing at the State Department here Tuesday. The United States support freedom of assembly and expression in Pakistan but all parties should refrain from violence and respect the rule of law, a the State Department Spokesman said. But, he added, that the US want these rights to be exercised responsibly and all parties should refrain from violence and exercise restraint and respect the rule of law. The Spokesman was responding to a question which apparently referred to the protest by the Tehreek-i-Insaf party. To a question, he said that the United States was aware of reports about protest activity and ban on protest activity in Pakistan, but added that these were questions that were better answered by Pakistani authorities.